If you are in retail and are looking for new and exciting items to sell in your store, try our bespoke tray puzzles. They make excellent gifts and because they can be custom made to any design, they are guaranteed to sell like hot cakes. Send us your design and the number you require and we will print them on quality materials. 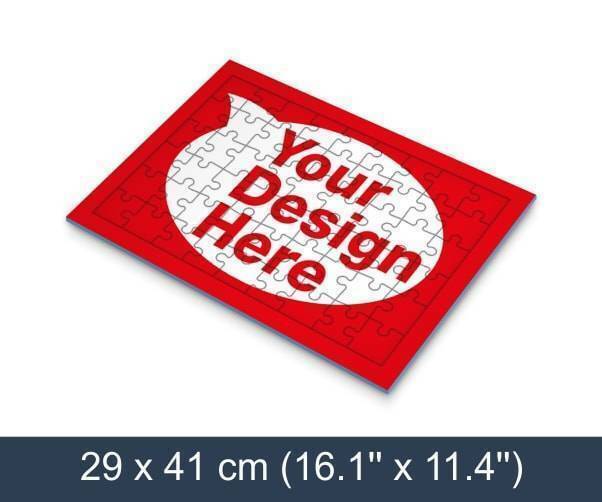 We package each puzzle individually in shrink wrap making them easily to display.